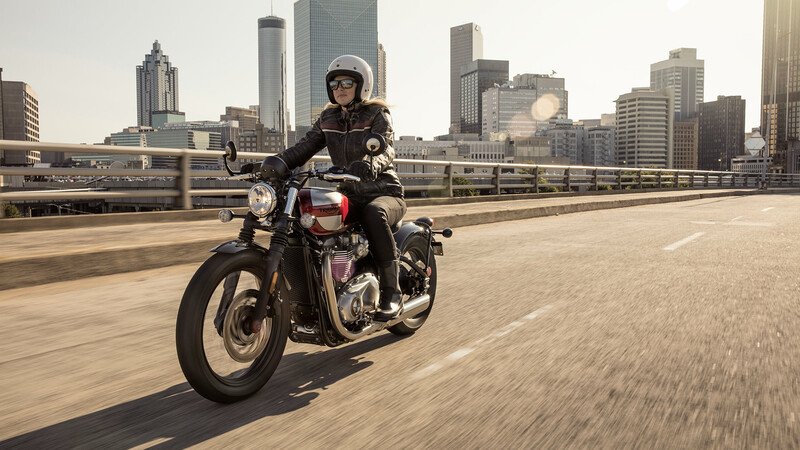 The Bonneville Bobber has become Triumph’s fastest-selling motorcycle model ever in a manufacturing history that stretches back over a century to 1905, making it an instant modern classic. A brutal beauty with an unparalleled heritage and category-defining capability, this is a hand-crafted factory custom with a truly iconic silhouette that’s instantly recognisable out on the street. Here’s why the new Bobber, and the brand new Bobber Black variant, are taking our iconic Bonneville line-up to a whole new exciting level. The beating heart of the Bobbers is a high-torque Bonneville 1200cc engine with a dedicated soundtrack that has even more torque and low-down power than a T120. 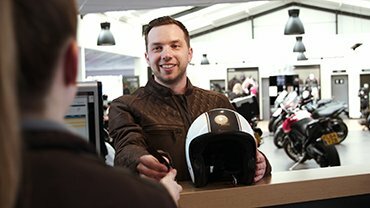 Rider-focused technology includes Road and Rain riding modes, switchable traction control, torque-assist clutch, heated grips, ABS, and, unique to the Bobber Black, a single button cruise control. The unique chassis, suspension and frame are designed to work with advanced rider-focused technology to deliver a supremely assured, dynamic, and comfortable Bobber ride. 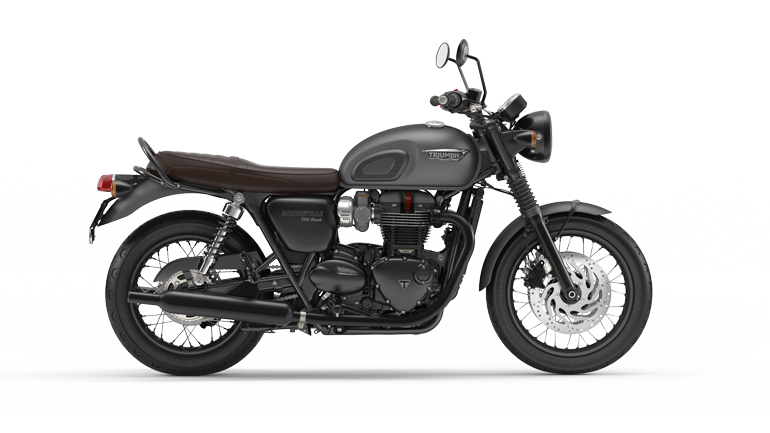 From your classic bobber low seat height and category-leading adjustable riding position, the Bonneville Bobber feels balanced and authentic, and it grips the tarmac superbly well. You feel instant power right from when you pull away, corners are taken smoothly and intuitively, and the all-round agile and responsive set-up inspires rider confidence from start to finish. 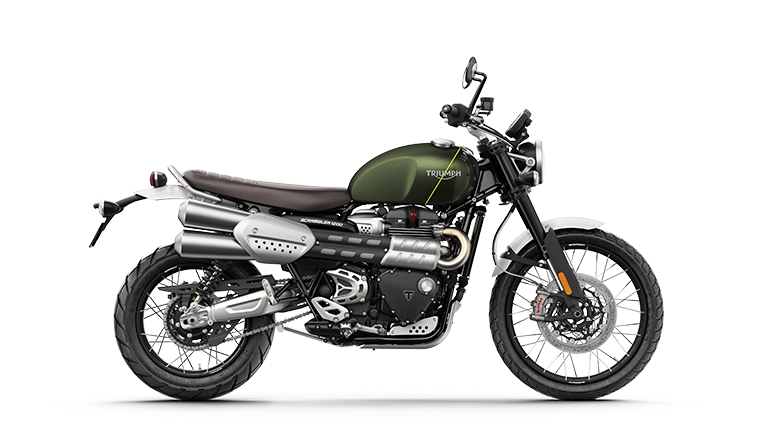 Triumph’s new Bobber motorcycles perfectly integrate all the hallmark features of a classic bobber with stunning detailing, minimalistic stripped-back styling, and muscular stance. There’s a high level of specification, with each component sensitively incorporated, often hidden from view to avoid interference with the iconic clean lines. 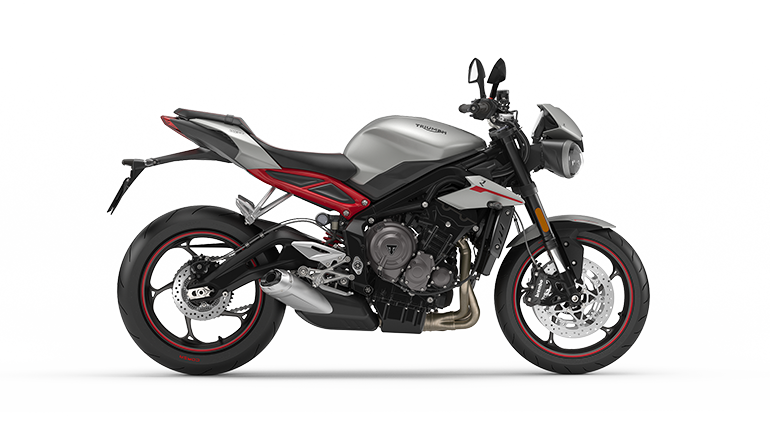 Key features include the Engine Control Unit that ensures optimal power delivery, the latest generation ABS and switchable traction control, and Road & Rain riding modes that adapt the throttle map for control to suit different riding conditions. 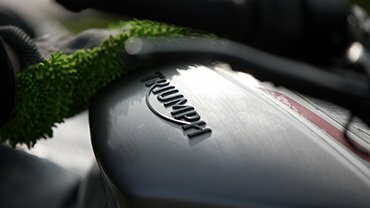 The 1200cc Bonneville engine’s short slash-cut twin silencers and unique twin airbox generate a head-turning distinctive deep raw tune that’s unique to the Bobbers. There’s a mean and aggressive growl to these motorcycles that perfectly reflects their rebellious attitude and unrivalled modern-day performance. When was the last time you couldn’t help but grin broadly when you got on a bike? The Bonneville Bobbers really are that much fun to ride and, as people who book a Bobber test ride quickly discover, this is a beautifully crafted thoroughbred custom classic that delivers a premium riding experience on every level, with rich unique detailing and the presence and charisma to turn heads wherever you venture. 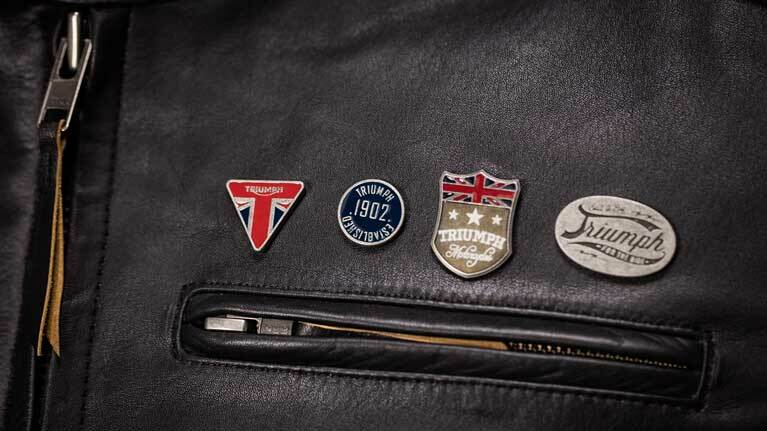 Both Bobbers in this modern classic range benefit from over 130 accessories to provide specific style, detailing, comfort and luggage options, allowing you to add your own personal touch and create a truly authentic original Triumph. Select your own accessories or choose from two inspiration kits (the Quarter Mile, and the Old School) to get your Bobber personalisation off to an instant start. There’s a tremendous level of high specification motorcycle technology and engineering built into each Bonneville Bobber model. 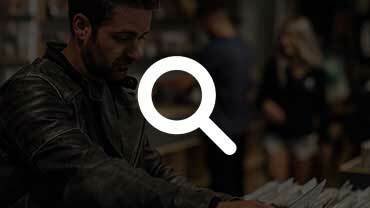 The Bobber itself comes fully loaded with ride-by-wire, ABS and traction control with torque-assist clutch and immobiliser, while the higher spec Bobber Black has all the key features of the Bobber plus additional higher specifications including new fatter front wheel with twin Brembo front brakes, Showa cartridge forks, full LED headlight, single button cruise control and fully blacked-out detailing.